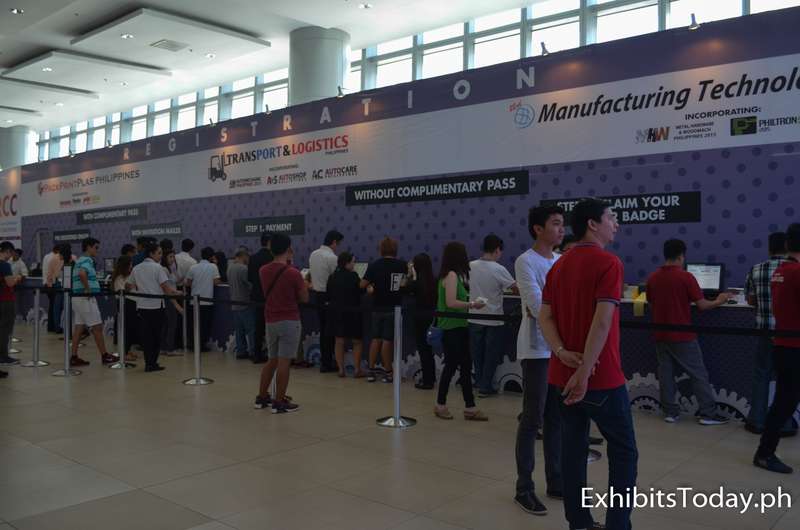 Once again, the biggest industrial and and machinery exhibition in the country is back! Last November 5-7, 2015 at the SMX Convention Center, held the 22nd Manufacturing Technology World, coinciding with other two expo events, Pack Print Plas Philippines and Transport & Logistics. Just like last year, Manufacturing Technology World (MTW) showcased a comprehensive range of innovations and technological refinements, as well as advanced products and solutions from the most prominent industry. Along with MTW, Pack Print Plas merged the three industries - printing, packaging, and plastics. Moreover, Transport & Logistics showcases products and services like delivery vehicles, trucks, transport system, materials handling and logistics & supply chain equipment and technology.